The Doors eponymous debut album alone assures them a place in rock and roll history. Together with the voice and lyrics of Jim Morrison this mix of blues, rock and jazz has made it one of the greatest debut albums of all time. 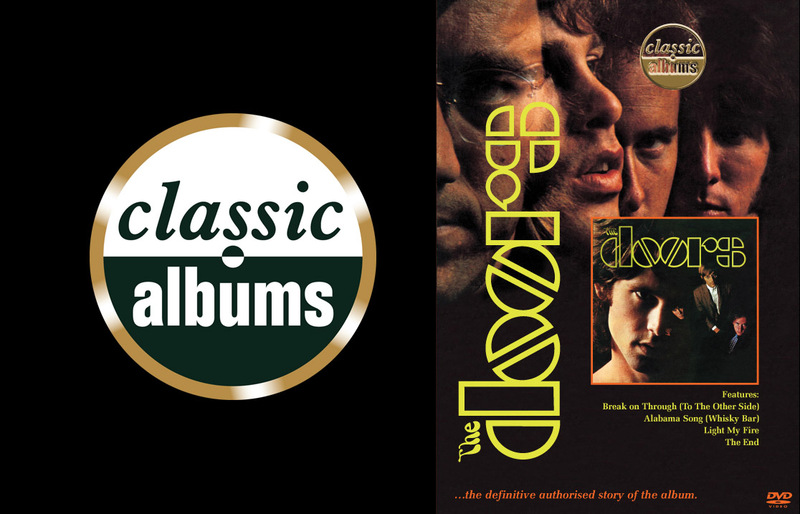 In less than a year from its release the Doors would go from Los Angeles favourites to one of the biggest bands in the world. By use of interviews, musical demonstration, rare archive footage and live performances the programme tells the story behind the conception and recording of this groundbreaking album, the creation of their distinctive trademark sound and charts the transition of Jim Morrison from reticent vocalist to one of the most electrifying and sexually charged performers in rock music. Ray Manzarek, Robbie Krieger and John Densmore the surviving members of the Doors in exclusive interviews share memories of the bands early days, the making of this album and throw essential light onto living with the lyrical genius Jim Morrison. Many myths have built up around Jim Morrison and The Doors but in this programme we focus on the music and the undeniable fact that the Doors debut record was and remains a Classic Album.